Our MD James is excited to be heading to Linz, Austria at the beginning of February to attend the XXI. Annual Linz WinterWorkshop. Starting with a ski trip on Friday 1st February, the workshop runs for 4 days and focuses on single-molecule research for biology and nanoscience with speakers from universities all over the world. Our co-founder Mervyn Miles, a professor at the University of Bristol, School of Physics, will be giving a talk at the workshop at 10:30am on Monday 4th February. The talk is called “AFM distinguishes infectious and non-infectious prion ultrastructures” - don’t miss it! The workshop will be a fantastic event for exploring force and optical microscopy/spectroscopy techniques, and a great opportunity to talk with members of the scanning probe microscopy community from different countries. Make sure to come and find James with any questions about AFM, or NuNano and our products. We’re always interested to hear about new research in scanning force microscopy! 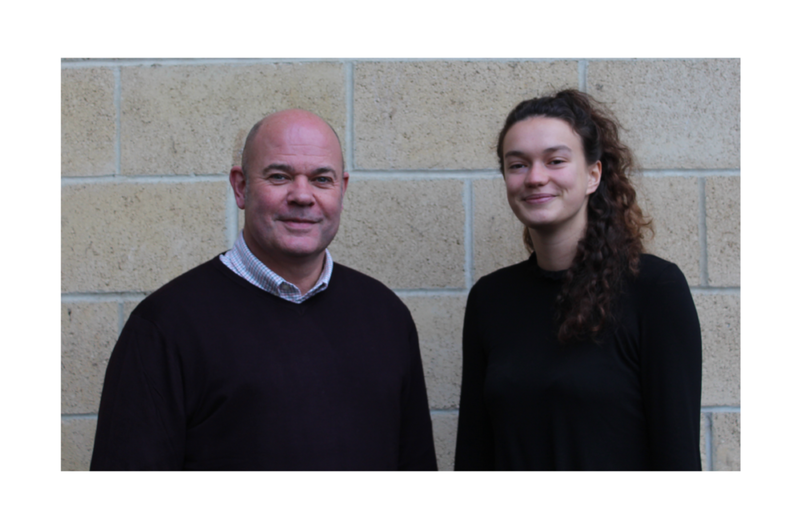 Our team continues to grow as Lee and Poppy have joined us at UnitDX in Bristol. Lee as our new Sales & Business Development Manager, and Poppy as a marketing intern. Lee has a long background in pathology and has been in medical IT for the last 3 years. Poppy is an undergraduate at Bristol University studying French and Russian and is joining us during her supplementary year. We look forward to working with them both. The Royal Microscopical Society (RMS) has several scientific section commitees, covering the main areas of microscopy. They advise RMS on matters such as the training and resources they provide and ensure that the society is up to date with the latest developments in microscopy. Our managing director, James has recently joined the Scanning Probe Microscopy Section committee alongside four other company representatives in the field. He looks forward to making a contribution to the committee moving forward. We think it’s important to get some outsider perspective once in a while. Having some fresh eyes to look at a challenge we are facing is always welcome. Thus, we are delighted to be working with three groups of MSc marketing students at the University of Bristol who will be producing a communications plan for us on how we might effectively market our probes to AFM users in Japan and China. We are really looking forward to reading their final piece of work in December and we hope they will take away some practical skills to use in their future careers. 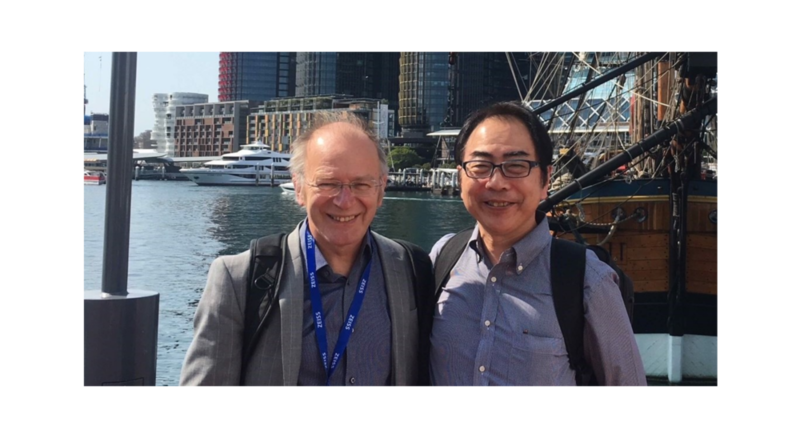 This week, our co-founder and director Mervyn Miles is at the 19th International Microscopy Congress (IMC19) in Sydney, Australia. There looks to be an interesting range of AFM-related talks and if you are at the conference, be sure to catch Merv's invited talk on Thursday 13th September entitled "High-speed AFM and the Essential Role of Water Molecules". Our managing director, James, will be driving all the way from Bristol to attend the SPMonSPM2018 conference, running from the 20-24th of August in Leuven, Belgium. Find him for a chat if you are interested in finding out more about NuNano and the products we offer. We are also excited to be sponsoring the lanyards at the conference and you'll also find some NuNano items in your conference pack. Our office space at Unit DX is really filling up. We are really pleased to welcome our two new sales interns, Julian Green and Katie Rich who will join us for the summer months to help us connect with AFM users outside Europe. Julian has just completed his degree in politics and philosophy at the University of Bristol and Katie is an MPhys student at Durham University. We are really looking forward to exhibiting at UK SPM in only two days’ time (June 25th - 26th). 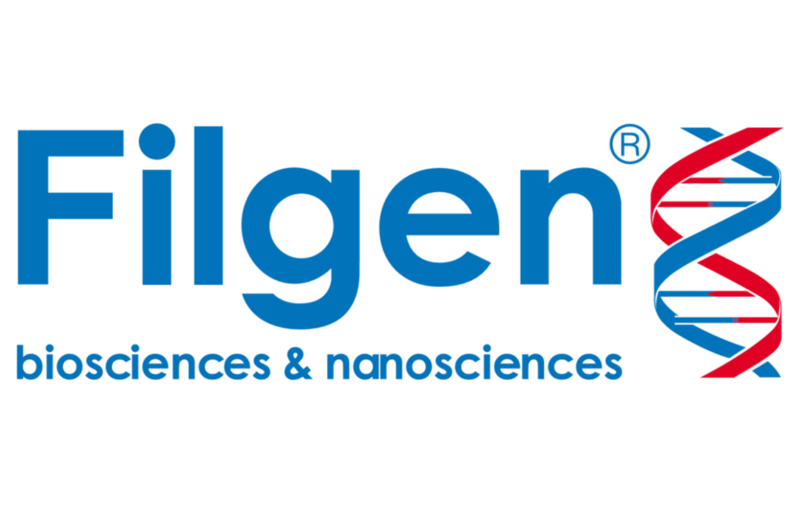 We feel that this conference is a perfect starting point for us as a company to exhibit ourselves and a great opportunity to chat with members of the scanning probe microscopy community from the UK and beyond. Do drop by our stand when you visit the exhibition hall, which will contain a large amount of bright green so you probably won’t miss us. We’d really love to hear about your research and the areas of scanning probe microscopy that interest you. The annual International Scanning Probe Microscopy conference (ISPM) is taking place on the 8-11th May in Tempe, Arizona. 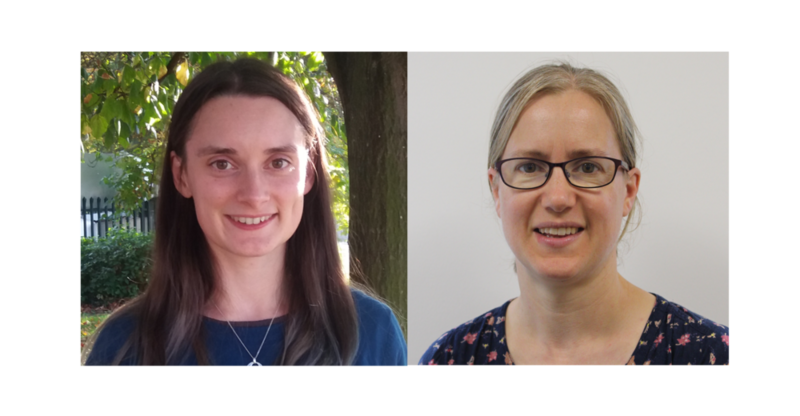 Unfortunately, we won't be present at the conference this year but we are delighted to offer a UK-based PhD student or postdoc who will be presenting a talk, a £500 sponsorship towards their travel and accommodation. Speakers are due to be announced on Friday 30th March 2018. If/when you or one of your PhD students or postdocs has been accepted to present a talk, applications can be made via the form here. 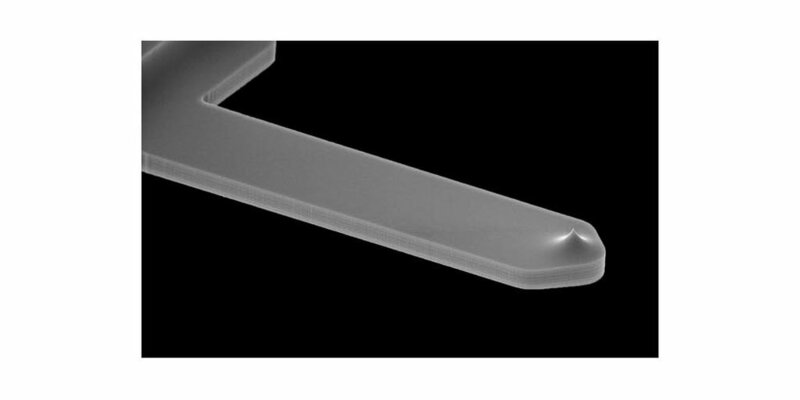 It is important to us that as well as a provider of AFM probes, we are a source of helpful resources for the AFM community. We are pleased to announce the launch of our AFM-related articles in the Resources area of our website. 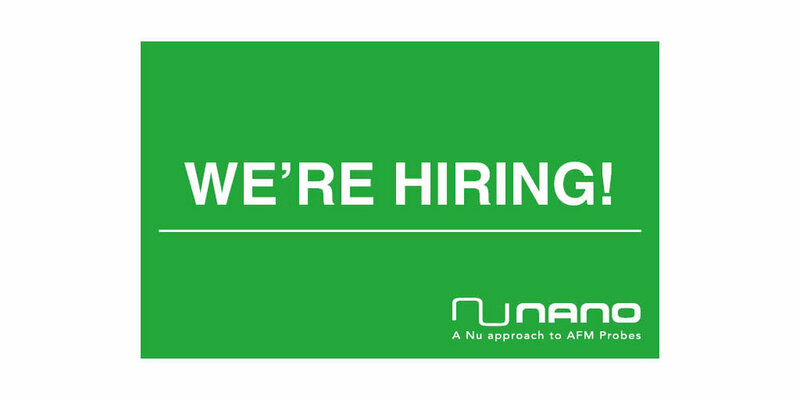 Whether you are someone starting out in AFM or a more experienced user, there will be something there to interest you. Keep an eye on our Resources page as we begin to build up this section of our website. As we consider which type of probe to develop next, it is vital that we get input from AFM users. We have created a really quick, 1-question product survey to encourage the AFM community to shape our future product development. Help us decide which probes to bring out next by filling it in here. It should only take a minute!